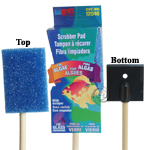 Cleaning Pad | Scrapers etc. 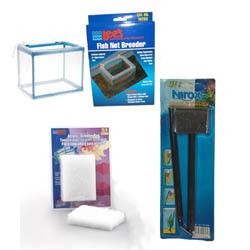 *Lee’s Aquarium Net Breeder Box is ideal as a maturation box for fry while allowing flow from normal tank filtration. 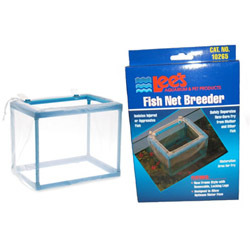 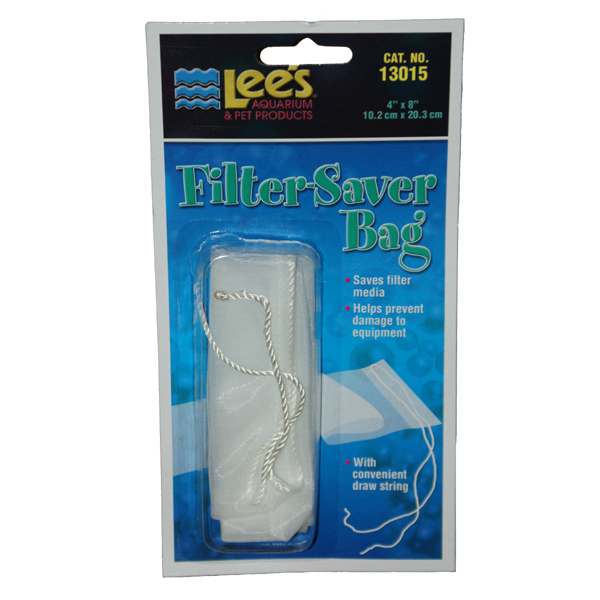 *The Lees Net Breeder is useful for keeping sick fish between medicated baths for easy and less stressful recapture. 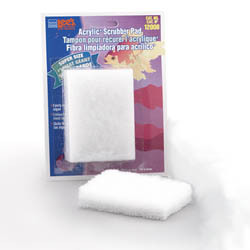 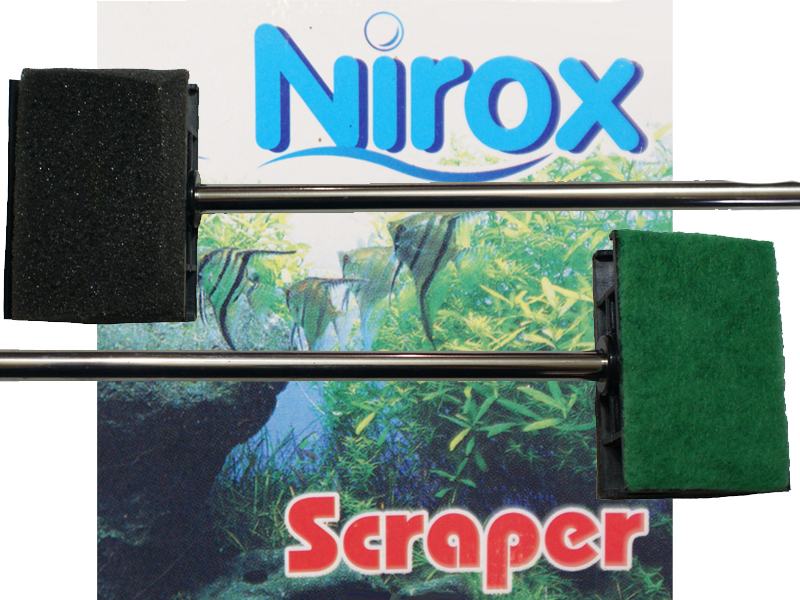 *Soft Nylon for capturing fish for transfer, fish baths, etc. 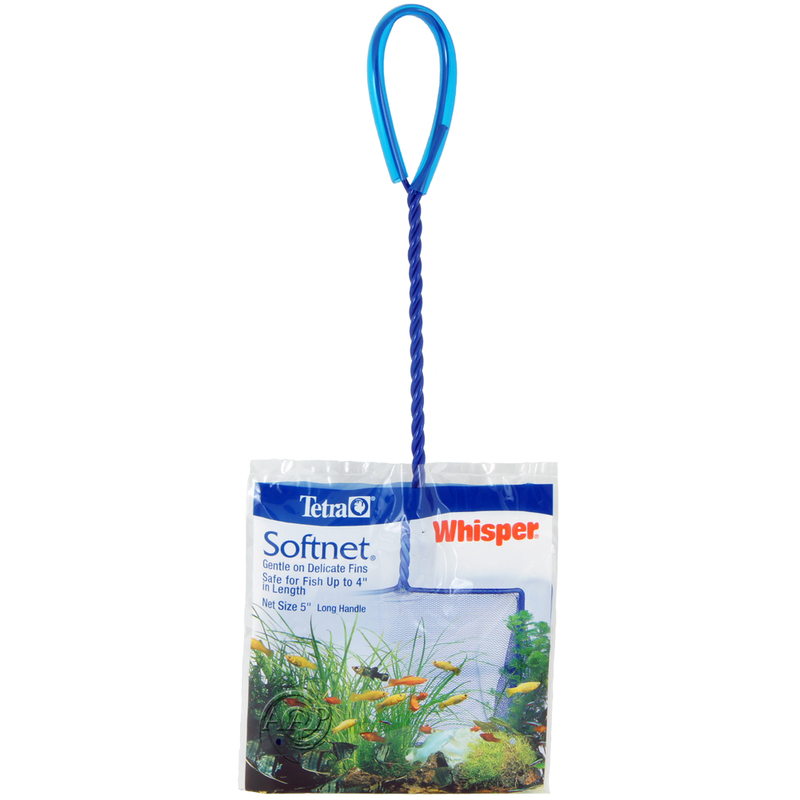 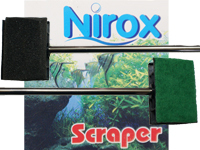 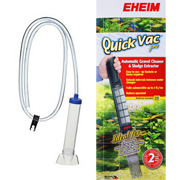 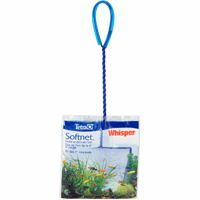 *The Tetra Softnet moves easily through water and between plants to gently capture fish in an extra-soft nylon cushion.